Rosewood Stable — Home of Champions | English-style private, semi-private, children’s, beginner, and lead line lessons. Boarding, Training, Showing. Rosewood Stable is a professional equestrian facility nestled on 110 picturesque acres. 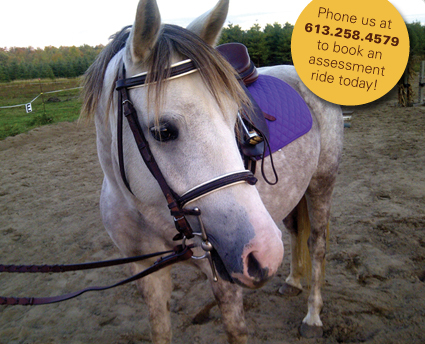 Conveniently located 3 minutes from Kemptville and 25 minutes from Ottawa, Rosewood offers accessible year-round services to riders of all levels. In addition to offering beginner lessons, Rosewood Stable produces top riders in the hunter and dressage disciplines—with our Show Team achieving Champion or Reserve Champion at every show. We are fortunate to have one of the most successful teams on the circuit! Our pasture board has openings for 2 horses!